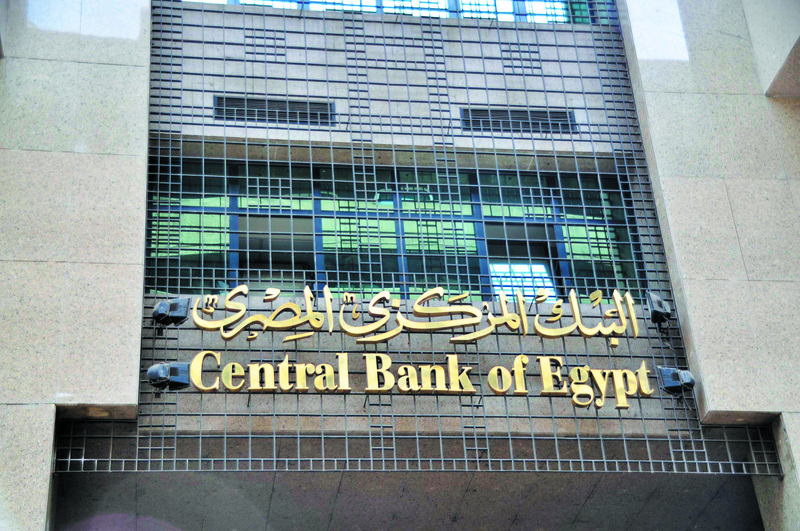 The net profits of Egyptian banks by the end of 2018 increased to EGP 70.204bn, compared to EGP 59.075bn by the end of 2017 with an increase of EGP 11.129bn, and a growth of 18.8%, according to the Central Bank of Egypt (CBE). 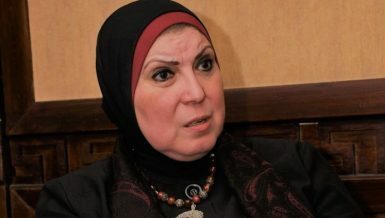 The CBE explained in a recent report that the achieved profits were during the period extending from early January 2018 to the end of December 2018 for private banks, and during the period from early July 2018 to end of December 2018 for government banks. The 10 biggest banks account for 63.95% of the total profits of the Egyptian banking sector, reaching EGP 44.9bn by the end of December 2018, compared to EGP 37bn by the end of December 2017, with an increase of EGP 7.9bn. The largest five banks account for 48.2% of the total profits, as they recorded EGP 33.825 by the end of 2018, compared to EGP 28.016bn by the end of 2017, with an increase of EGP 5.8bn. 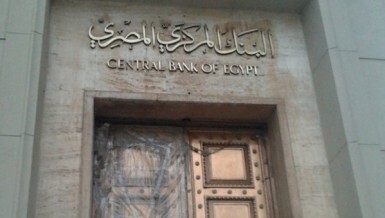 The list of the largest banks working in the Egyptian market includes the National Bank of Egypt, Banque Misr, Banque Du Caire, the Commercial International Bank (CIB), the Arab African International Bank, QNB Alahli, Bank of Alexandria, Credit Agricole-Egypt, Faisal Islamic Bank of Egypt, and the Housing and Development Bank (HDB). A survey conducted by Daily News Egypt revealed the business results of the banks working in the Egyptian market, showing that nine private banks have achieved about EGP 25.808bn in net profits in 2018. The profits of government banks have not yet been revealed. 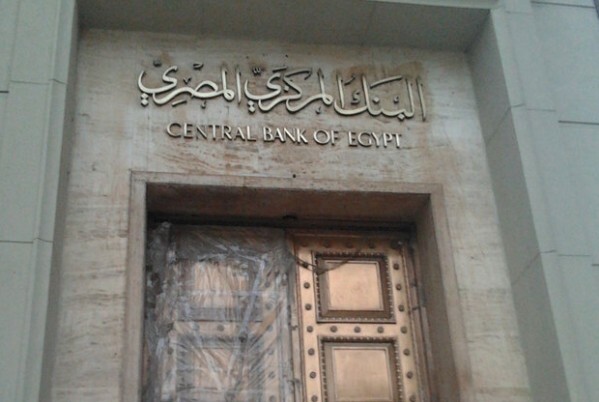 The list of banks included in the survey according to an order by their profit included the CIB, QNB, Faisal Islamic Bank, Credit Agricole, HDB, Abu Dhabi Islamic Bank, EG Bank, Suez Canal Bank, and UNB Egypt. The CIB topped the list with profits estimated at EGP 9.85bn, while QNB achieved a net profit of EGP 9.85bn, and aggregated profits worth EGP 7.201bn, ranking second, and Faisal Islamic Bank ranked third with profits of EGP 2.5bn. 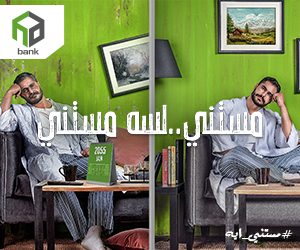 Credit Agricole came fourth with profits worth EGP 2.2bn, while HDB came fifth with profits of EGP 1.9666bn. 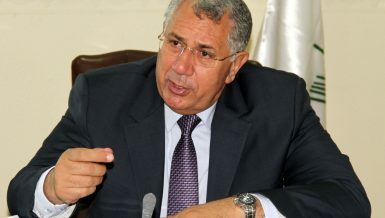 According to the CBE, net revenues of banks during the period covered by the survey were estimated to be EGP 131.911bn by the end of 2018, compared to EGP 103.826bn by the end of 2017, with an increase of EGP 28.075bn. 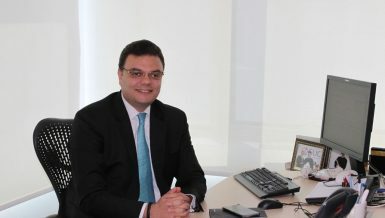 The net income of banks’ activities recorded EGP 171.837bn by the end of 2018, compared to EGP 141.814bn by the end of 2017, with an increase of EGP 30.023bn. On the other hand, the total expenses of banks reached EGP 101.633bn by the end of 2018, compared to EGP 82.739bn by the end of 2017, with an increase of EGP 18.894bn. The increase in bank expenses is the result of an increase in their geographic spread and spending on infrastructure and technology, along with the usual spending, including employee’s wages.